They are here! 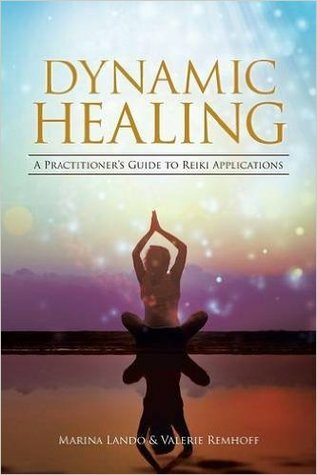 We are so excited to make the announcement that Dynamic Healing has been released and is available for purchase! Signed copies are available here at www.dynamichealingbook.com!